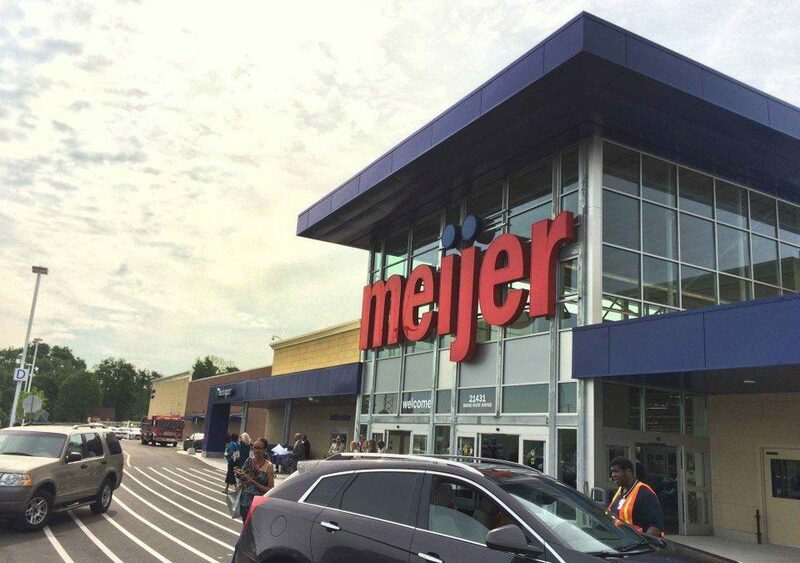 Meijer opened its second store in Detroit less than a year ago, bringing its supercenter concept to a northwest neighborhood that fights to keep up its housing and lost many battles with commercial blight. 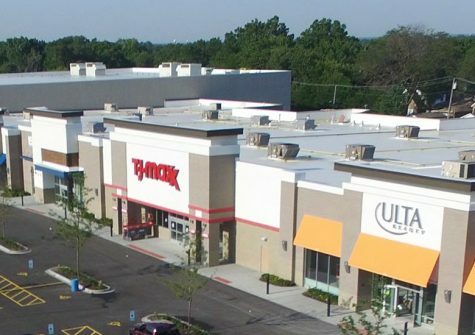 But the corridor of Grand River where it meets McNichols – west of Rosedale Park and east of Old Redford – already is changing in the wake of Meijer opening. 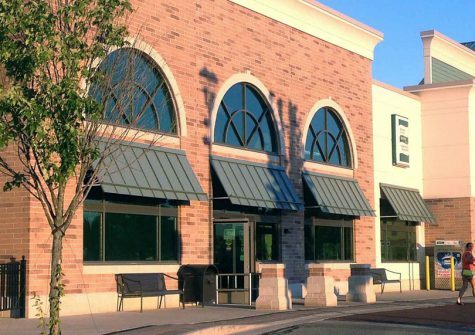 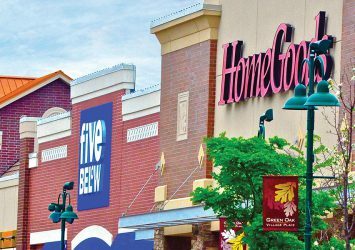 Millions of dollars in new investment is coming to the immediate vicinity in the form of new commercial spaces, repurposed vacant buildings and additional jobs, all of which participants credit to the increased activity from the store.